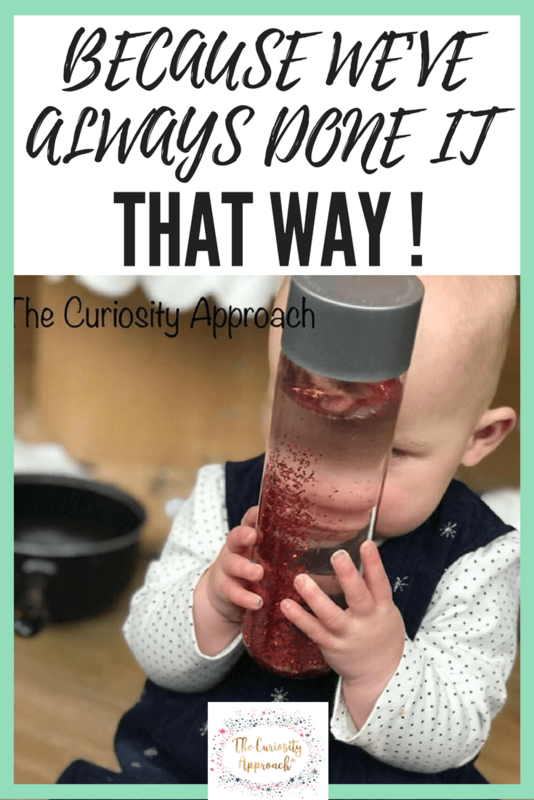 The Curiosity Approach - Because we’ve always done it that way ! April 24, 2018 Because we’ve always done it that way ! The world is changing, we are entering a technological age. How will our children cope in the future? What jobs will they do, when many traditional careers are automated? As early years educators & parents with young children, we have all come across curious & inquisitive toddlers; eager to learn, investigate & discover, asking that all important question WHY? As responsive adults, we attempt to give explanations and ideas of why things happen, work or are done in a certain way. Helping to answer the questions asked by our inquisitive little learners. This one-word answer sadly defines everything. What we are telling a child is; stop questioning, I know better! What if you have a new member of staff, who begins to question the routines & procedures within your establishment? They ask questions to query why you do things in a certain way. Perhaps they are eager to learn, to understand & discover the reasoning behind the rules. Is this seen as being eager to learn or does it become an annoyance & an obvious challenge to the policies & procedures within your setting? 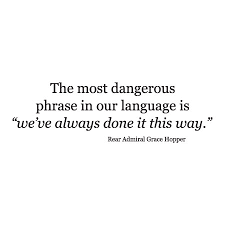 Because we have always done it that way! Nobody has ever bothered to ask the question before, therefore the whole team has subconsciously followed the rules. Even if sadly there may have been a new or better way of doing things. For many years educational systems have been stagnated in their processes, systems established in previous centuries to prepare children for factory life. Top-down pressure dictating what data is collected and scorecards kept. Establishing the attainment of children to record their development during their time in education establishments. Like many of my fellow colleagues in early years, I dare to ask the question. WHY? For what purpose are we subjecting our children to the barrage of tests, record keeping, targets and introduction of new regurgitated baseline assessments. These tests and data collection formats are just a process to evaluate how capable a child is of showing their ability to recite information, which has been drip fed through the tops of their beautiful unique and utterly remarkable little heads. They prove to be of no value in the grand scheme of things and only prove to add stress and upset to a child who is only just gaining confidence in their new school surroundings. At The Curiosity Approach, it is our aim to empower educators to think outside the box and move away from the traditional. To move away from production line activities and worksheets. To see past the electronic toys that prevent a child thinking and being a designer in their own learning. Mindful and thoughtful practitioners are collaborators in children’s learning and research. Offering opportunities to explore, extend and develop their thoughts and ideas further. Gone are the plastic toys, replaced by authentic resources, loose parts and recycled materials. thus allowing children to ‘learn how to think and not what to think’ to use Margaret Mead’s wise words. At The Curiosity Approach, we wholeheartedly believe that children need to be educated in preparation for LIFE! Allowing them to develop their curiosity, investigation and thinking skills. To empower them to be confident and creative. To develop a love of learning which is nurtured through head, hands and heart. Establishing a lifelong love of learning, which is rewarded by a child’s own achievements and satisfaction. Not that of a tick, star or monetary reward or sweets when a child has concentrated for a long period of time. Curiosity is an innate drive in children, to explore and find out information and knowledge. Sadly our children are losing the ability to think! Cars, gadgets, phones, watches and technology are all getting smarter. If we do not act now. This will be lost on them, as our future generations lose the ability to THINK! 20 million years of evolution has taken to develop our brains. Let’s empower our children to be curious about the world around them, to discover, investigate and seek wonder in this incredible world! 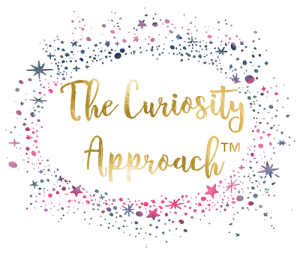 Curiosity Approach educational provisions are leading the way to make a change. It is our vision to impact as many children as possible across the world. To inspire educators to gain inspiration and excitement, allowing them to unleash their inner child and see the world through new wonderous eyes. We will give you the tools to work through your own success path and see the transformation of not only your environment but those amazing children within. To educate them through, head, heart and mind and see them flourish in confidence and capabilities. Let’s not follow tradition and just educate our children in the way we’ve always done it. Bright primary coloured environments and plastic electronic toys and gadgets. Let’s think outside the box and create opportunities in which our children are in charge of their own learning. 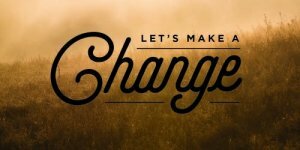 At The Curiosity Approach, we have the tools to help you make a change. A step by step process to embed within your provision. The work of Piaget (cognitivist) and Vygotsky (non-cognitivist) became influential their theories were put forward in the 1930 & the 1940s. Embracing a child-centred approach, challenging didactic teaching. Both developmental psychologists recognised that children have their own way of thinking and that they are not little adults. At the Curiosity Approach, it is our vision to make a change. 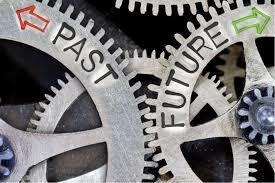 The future is with the alternative, revolution does not require permission. It does not start from the top. It is not politicians leading the way.